Notepad - Blocknote - Cube Notepad Products : We can print notepads , block notepads , cube notepads with a high quality and special designs that best reflect your company , organization corporate identity with a selection of various types for promotional , gift , advertising purposes. 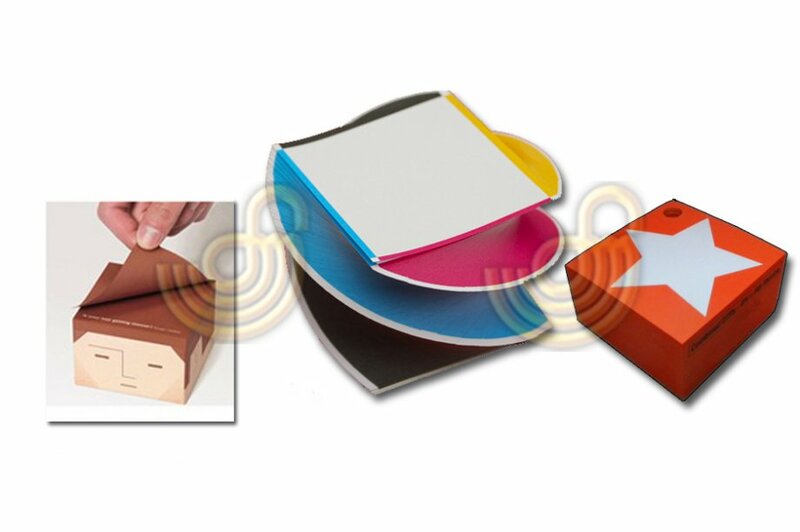 Options : 1 | 2 | 3 | 4 Color Size : Optional Paper Type : Optional Binding Type : Optional Min. Order Qty : 2000 pcs. 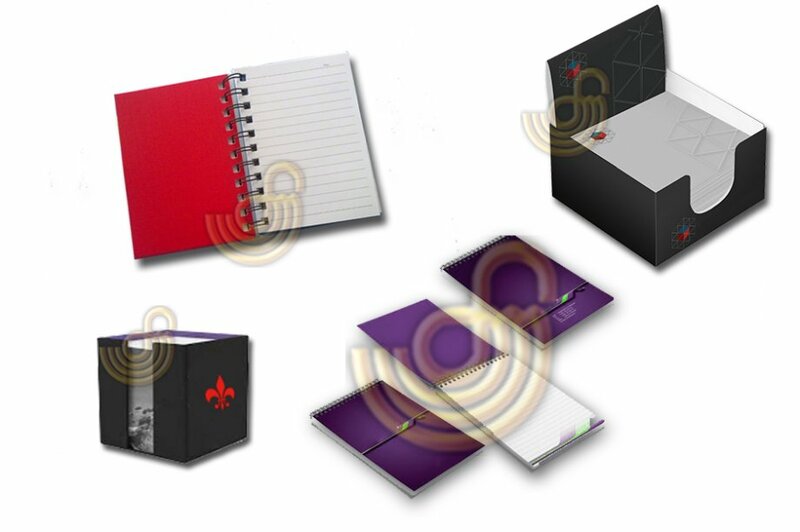 Contact us now for all notepad, cube notepad printing needs..